"MadBodyz Fitness & Nutrition" was created to help people build a lifestyle of eating without dieting. The MadBodyz concept is to encourage people to eat for THEIR body type and for their individual goals. The program consists of 8 weeks of one on one accountability with personalized macronutrients set specifically for you and your goals. Weight, body fat and measurements will be recorded at each meeting to measure progress. Other materials, such as recipe lists, store shopping lists and workouts on the go are also available in the program to help you succeed. Madison Freeman is the creator of MadBodyz. She is a certified Eat to Perform nutrition coach and ACE personal trainer. 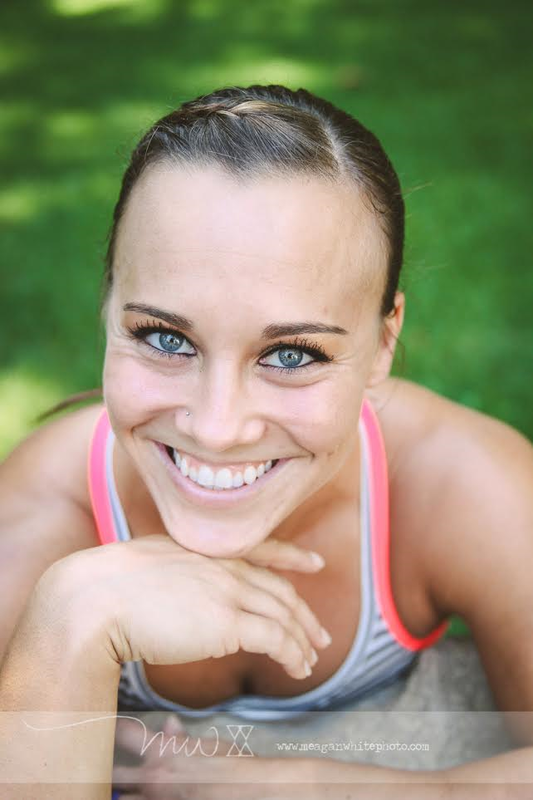 Madison has worked in the fitness industry for over 6 years. She is a competitive Crossfit athlete and has attended the Crossfit Regionals for the last 4 years, individually and on a team. She has a passion for health, family and coffee!